Trails Illustrated Logan, Bear River Range [TI713] - $10.95 : Trail Explorers Outpost, Keeping the Adventure Alive! 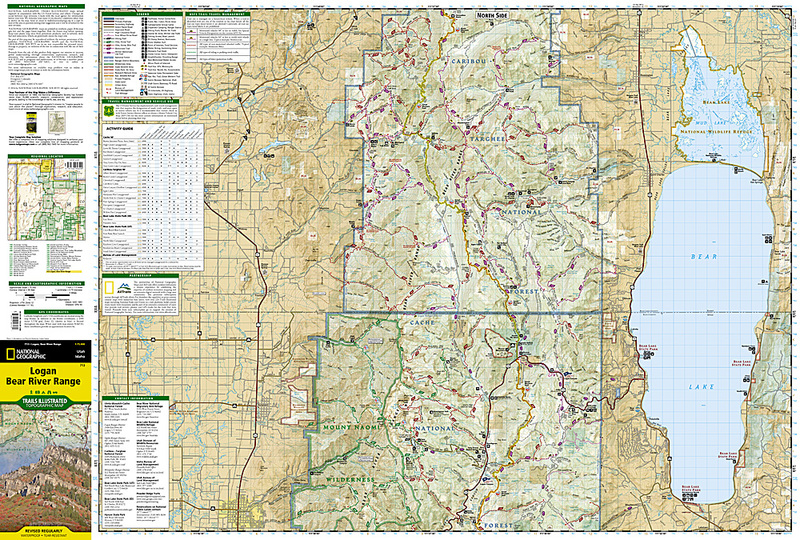 Coverage includes Cache and Caribou-Targhee national forests, Mount Naomi Wilderness, Wellsville Mountain Wilderness, Smithfield, Logan, and Hyrum. 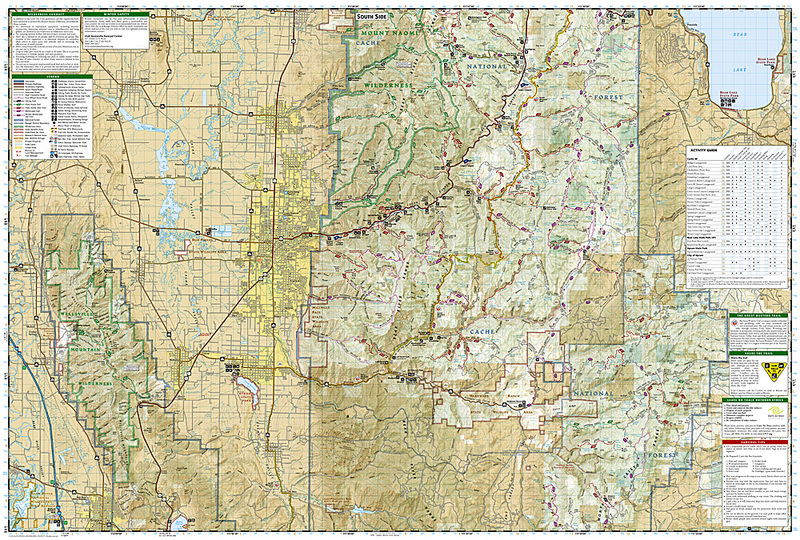 Bear Lake is shown completely on the north side of the map. The trails in the Bear River Range from Hyrum in the south to Paris, Idaho in the north are all clearly shown. Includes UTM grids for use with your GPS unit.